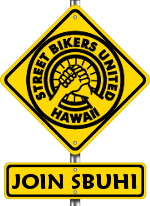 Welcome to the Maui Chapter of Street Bikers United Hawaii! … the state’s motorcyclists’ rights organization! 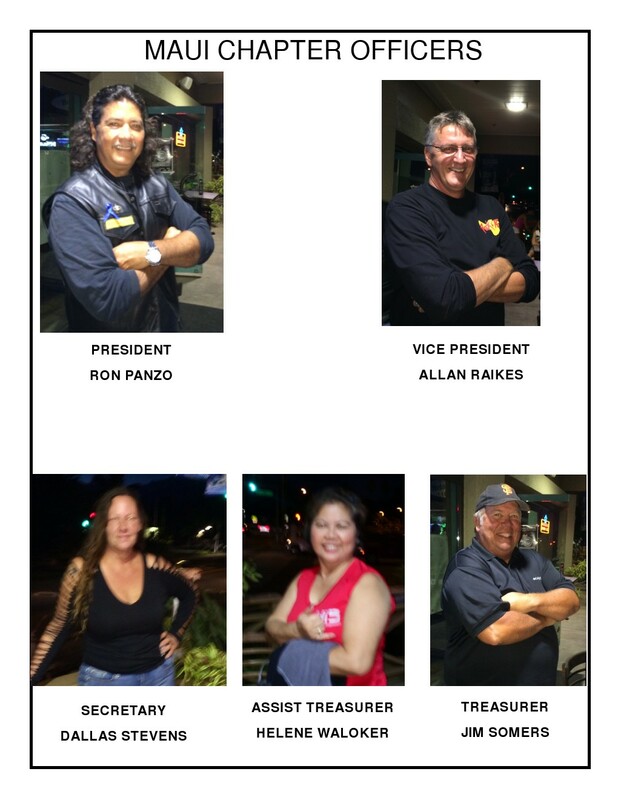 Our primary purpose is to protect and promote riders’ rights in Hawaii’s political process. 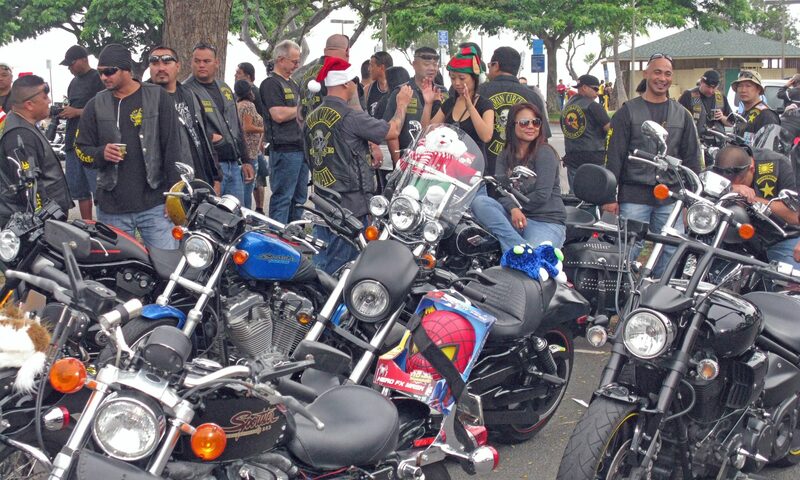 We also assist in local charitable events and community services, (with special interest for Maui County’s keiki), motorcycle safety training and rider awareness programs. 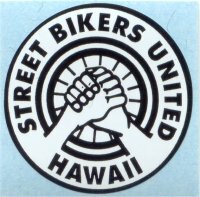 Street Bikers United Hawaii is not a club but an organization representing and open to all riders regardless of club affiliation or bike type–Different Spokes For Different Folks! 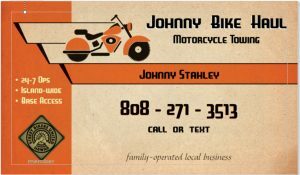 Find a Motorcycle Club near you!